Nurses help people get healthy (thank you, Captain Obvious). But for a career field dedicated to health, a lot of medical professionals struggle with some unhealthy habits… and patients are taking note. “Whether we believe patients should or should not view nurses as role models for a healthy lifestyle, the simple truth is that many patients do expect nurses to guide by example,” said Tamara Walker, RN, a pediatric nurse in Edmond, Okla., and host of Ask MomRN, a family and parenting internet radio show. “Patients are more likely to listen to and follow the instructions of a nurse who is modeling the health habits and behaviors they need to develop themselves,” Walker continued. “They are also more likely to tune out the nurse who takes a ‘do as I say, not as I do’ approach. So what are some of these unhealthy habits, and how should nurses avoid them? Here are seven of the biggest trouble makers. #1 – Eating Anything and Everything. We get it, a shift at the hospital or clinic can be hectic, and sometimes fitting in a meal is little more than an afterthought. This often means scarfing down a quick bite from the vending machine or relying on fast food, and this has led to an astounding 54% of nurses being overweight (according to this 2008 study). Solution: Go for the brown bag. Bringing your own lunch or dinner can help you plan ahead and avoid temptation. #2 – Smoking. Doctors and nurses see the negative results of smoking in their patients almost every day, so you’d think the folks in scrubs would be the last to light up… but not so. The good news is that the number of nurses who smoke has steadily been dropping (down to just 7% overall in 2011, though a whopping 25% of LPN’s still smoke). Solution: Patches, gum, exercise, accountability partners… whatever helps kick the habit, go for it. #3 – Ignoring the Back. Lower back pain causes more disability worldwide than 300 other conditions, and nurses aren’t exempt. The stress of working on your feet for long shifts can cause a lot of wear and tear on the spine and back muscles, and moving heavier patients can easily lead to injury. Solution: Invest in good shoes for the daily grind, and don’t be afraid to ask for help when moving a patient whose weight might be out of your comfort zone. And if you start to feel pain, don’t ignore it. #4 – Not Washing Your Hands. Shortcuts help get everything done during a chaotic day, but some shortcuts just aren’t worth taking. Not washing your hands is one of them. Not only could you get yourself sick, you could spread germs to other patients. Solution: No quick solution here, folks. Make it a habit to wash up, despite the extra minutes spent. #5 – Speeding To Work. Your shift starts in five minutes and you’re ten minutes away. What do you do? If your answer is anything other than “be five minutes late”, you’re probably guilty of the speeding habit. Even when your motives are pure—rushing to the aid of a patient in an emergency—speeding puts you and others on the road at risk. Speeding can also lead to you getting to work even later, as one doctor learned when he was pulled over going nearly double the speed limit on the way to surgery. Solution: You may not be able to plan for emergencies, but in all other cases, avoid “time optimism”—the belief that you can get more done in a short amount of time than you actually can. Give yourself plenty of time, even if it means leaving one or two items unchecked on your to-do list. #6 – Driving Yourself To Exhaustion. 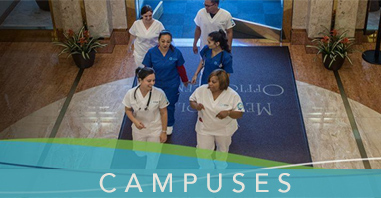 A recent survey found that when asked about work shifts, over 25% of nurses said they worked 12+ hour shifts regularly. Some (single parents in particular) were putting in 50 to 60-hour weeks as the norm. Nurses may be superheroes, but even superheroes need to take a break once in a while. Ignore the need for sleep and nurses face fatigue, health risks, and a greater chance of making mistakes. Solution: Nurses can’t always avoid long shifts, but do your best to avoid long shifts on consecutive days. And workaholics, beware of that need to take every shift or overtime hour offered… take breaks, get sleep, stay healthy. #7 – Unwinding With One Too Many. It’s been a long day, you want to unwind, so you pour yourself a glass of wine or a shot of bourbon and kick back. There’s nothing wrong with relaxing with a drink at the end of the day, but make that more than a few drinks and you’re asking for trouble. The American Nurses Association claims that 1 in 10 nurses struggle with addiction issues, and leaning heavily on any substance to cope with work stress is a recipe for trouble. 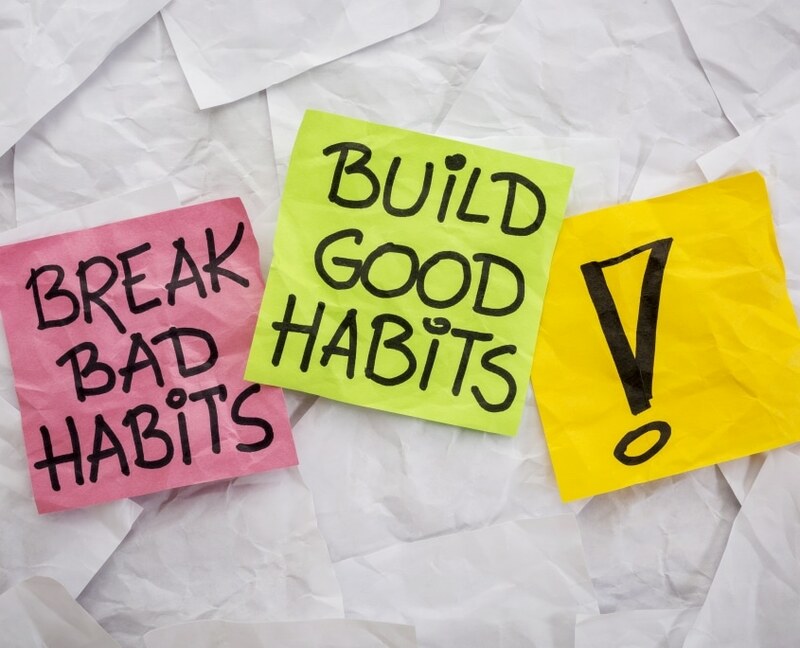 Failure to break that habit could lead to losing career, health, and even your life. Solution: Everything (legal) in moderation, friends. And brush up on the definitions of “heavy drinking” and the risks associated by clicking here. 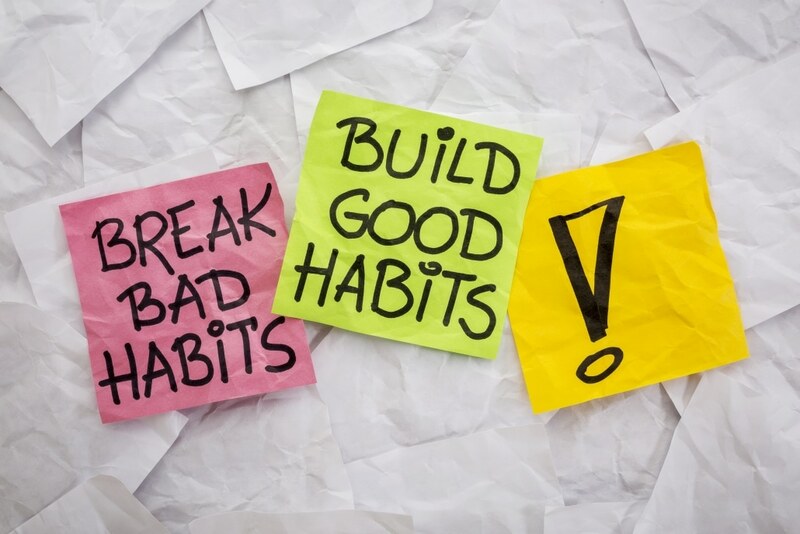 Remember, the healthier you are and the better your habits, the better you’ll be able to take care of your patients, your family, and the countless others who will depend on you in days to come. 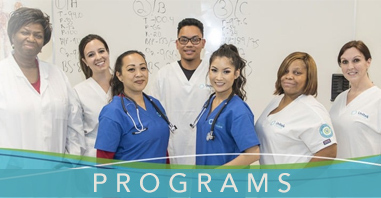 For more information on beginning your career as a nurse, contact Unitek College today!